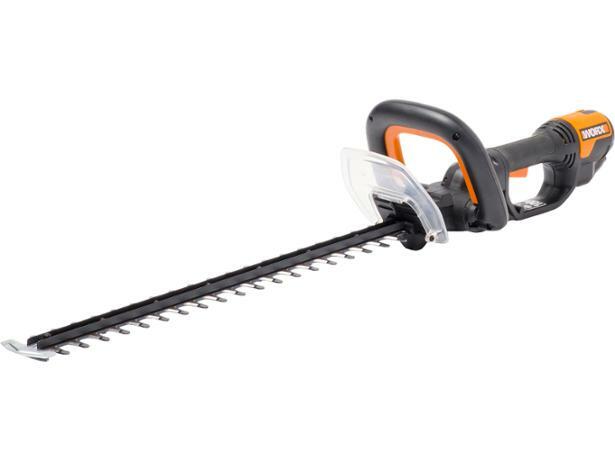 Worx WG210E hedge trimmer review - Which? 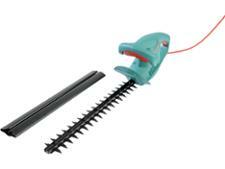 The Worx WG210E is a powerful electric corded hedge trimmer with a long blade. It is a cheaper than some Flymo models so just what can you expect in terms of performance and comfort? We put it through our tough tests to find out.